Heavy metal band Nitro are all set to play in Kathmandu in September. Formed in 1988, the American band that broke up in 1993 has been reformed and are scheduled to release their third studio album this year, and are also set to tour India and Nepal. Joining them for the tour are the Lamb of God drummer Chris Adler and former Chimaira bassist Matt DeVries. According to the frontman Michael Angelo Batio, it will be the first time that the band will be touring to this side of the globe. “I’ve always loved performing in India. So has Chris. I think it is fantastic that we are touring in India and Nepal for our first tour. Everyone is very excited about it”, he said in a statement. 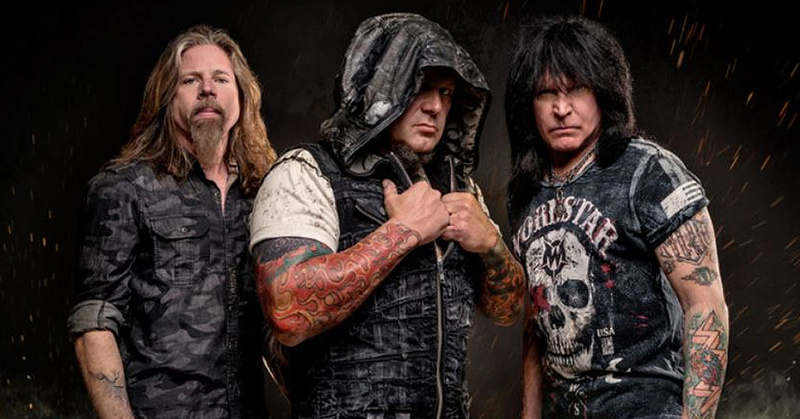 Batio says their setlist will include songs from the Nitro discography as well as unreleased material, Lamb of God songs and “a few surprises”. The band will be performing in four Indian cities between September 22nd to the 28th, before playing at Purple Haze Rock Bar in Kathmandu on the 30th.